After the fresh install of Ubuntu, everyone is really keen to customize it, add some repositories, install applications and give some eye candy to Ubuntu. However many new users don't know where to look for new applications, themes etc. This can be taken care of by installing Ubuntu Tweak. Ubuntu Tweak is a powerful tool for tweaking many setting for improved user experience liking swithching window buttons back to the right side. However, it is also a very good application center where you can download new applications and get new repositories. These lists are updated quite frequently. 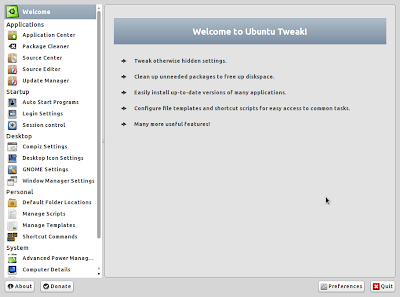 Ubuntu tweak can be installed from here. You can also add repository via terminal and install ubuntu tweak. 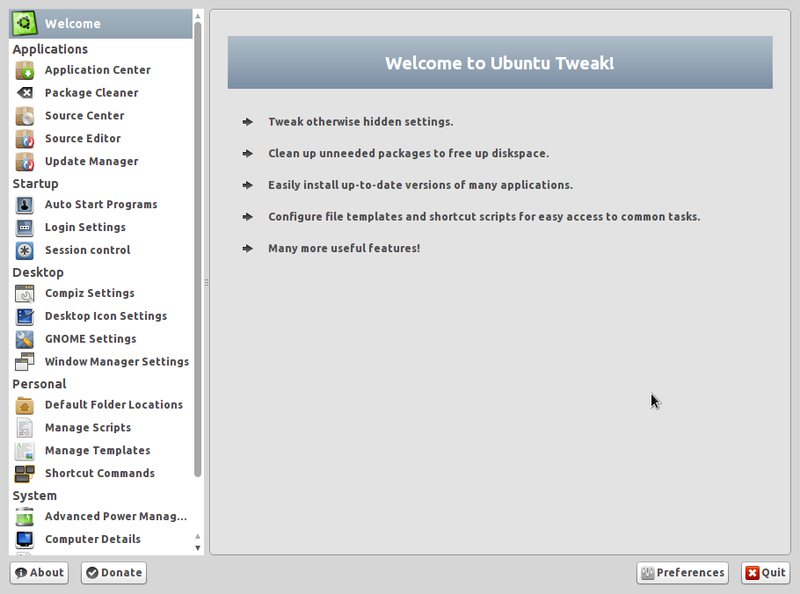 Install and run Ubuntu Tweak from Applications>System Tools>Ubuntu Tweak. For these applications you don't need to enable any repositories. However, if you still want to install more, go to source center, click unlock,enter your password and you will have whole new applications to install. Please AVOID repositories where UNSTABLE or TESTING is mentioned. These application are for testing purposes and not yet stable. However, if you want to experiment you can go ahead with these. Still not staisfied?? Feel free to tinker with Application & Source Center for new stuff.